Are you living in Kanton Zurich and you are thinking of getting a dog? Please be aware that getting a dog should never be an „impulse purchase“. Before getting a dog please think twice if you really can provide a good life for a dog – today as well as within the next 8 to 15 years. 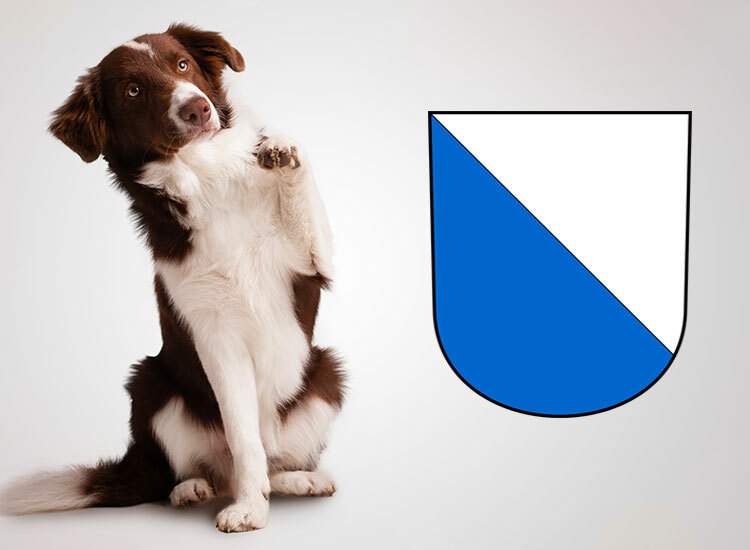 You have to inform Hundekontrolle der Stadt Zürich, that you’re going to be a new dog owner. They will open an account for you at AMICUS and you will receive your login dates as well as your personal ID for via postal service. If you get your dog at puppy age (younger than 16 weeks) you should not waste any time and find good puppy lessons to visit (mandatory for Rassetypliste I, but recommended for every dog). Even if we don’t like to think about this at all: In case you would have to give your dog away or he passes away, you should inform AMICUS as well as your local administration within 10 days.